Santa Barbara Real Estate – Statistical Update June 3, 2014. The Santa Barbara real estate market statistical update is similar to what has occurred so far this year. Fewer Santa Barbara home sales, and fewer Santa Barbara homes listed for sale. 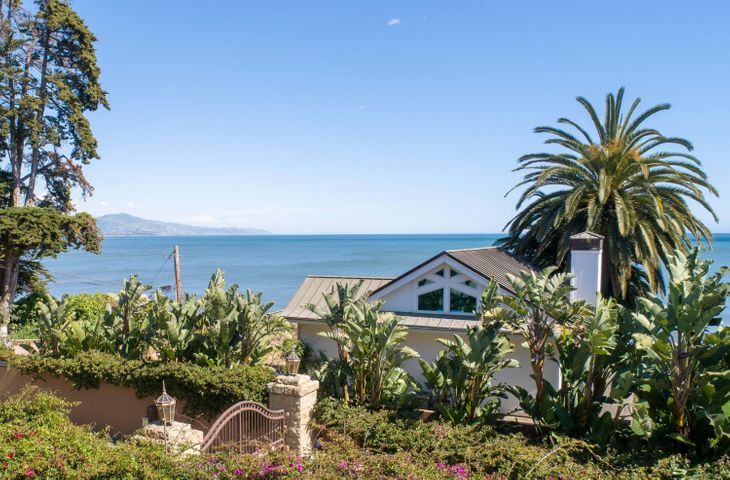 Currently, the number of Santa Barbara homes sold is off 21.2% year over year. 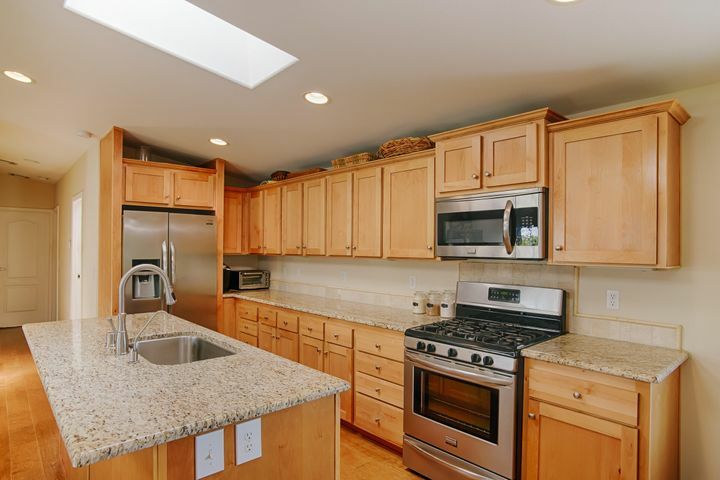 The number of Santa Barbara homes listed for sale is off 6.2% over this same time. 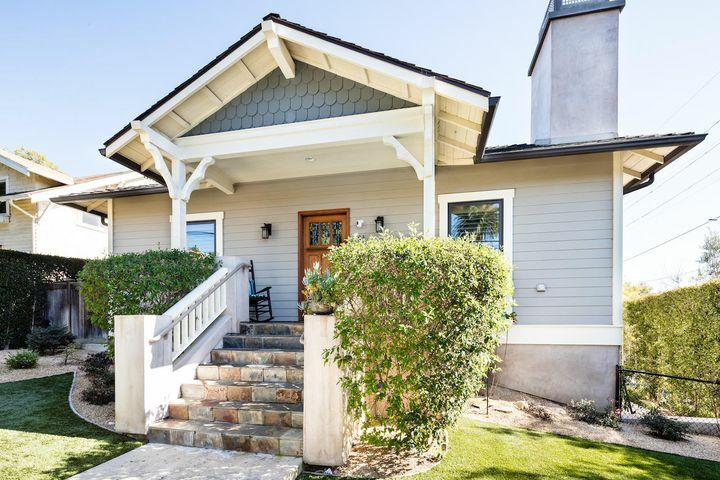 The median sales price of Santa Barbara homes sold is up 15.9%. 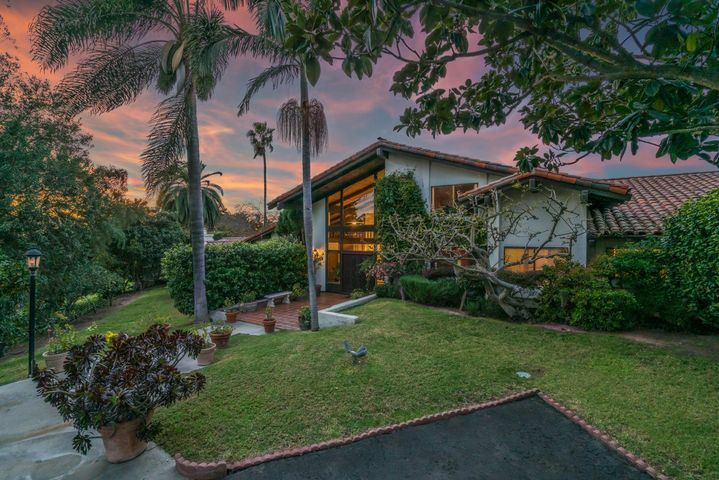 The median sales price of Santa Barbara homes sold currently stands at $857,000. Last year the Santa Barbara median sales price of homes sold was $739,500. 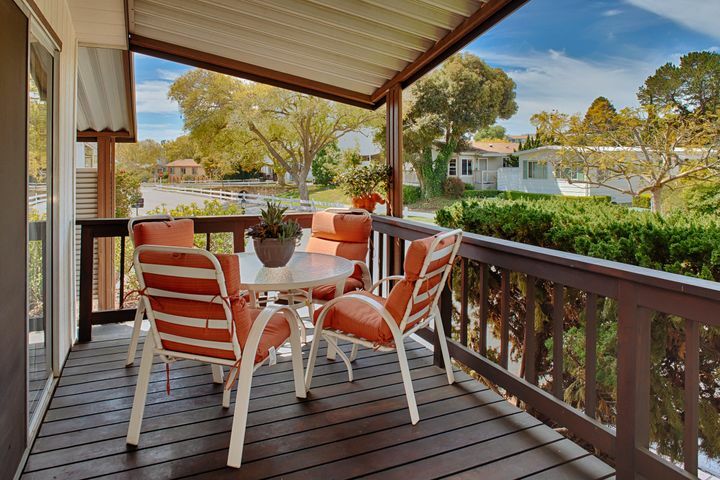 Strong buyer demand, and little supply has been the Santa Barbara story of 2014. 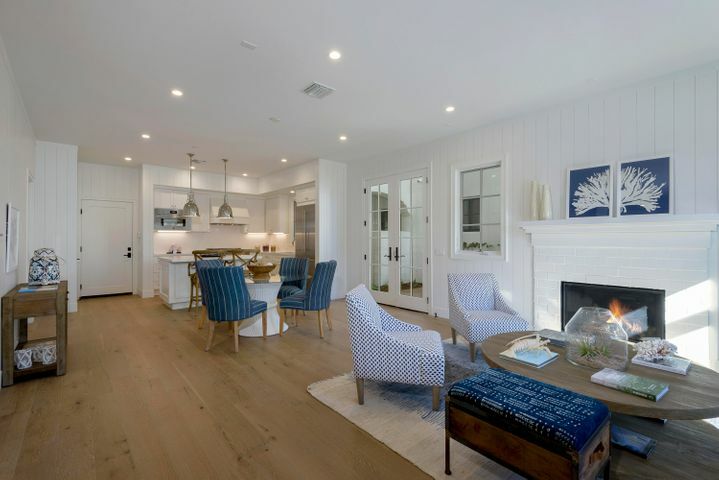 The Montecito real estate statistics show the number of Montecito homes sold is off 28% while the number of Montecito homes listed for sale is off 8.2%. The median sales price of homes sold in Montecito is about flat year over year. 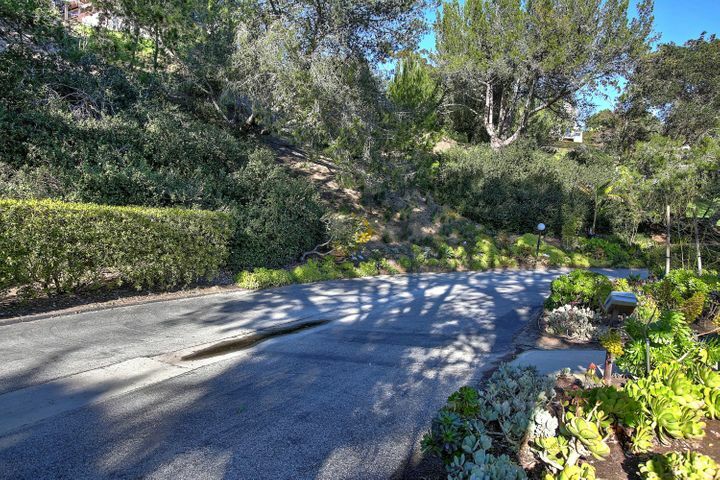 The Montecito median sales price is currently $2,465,000. Last year the Montecito median sales price was $2,450,000. The Montecito median sales price is up a scant 0.6%. 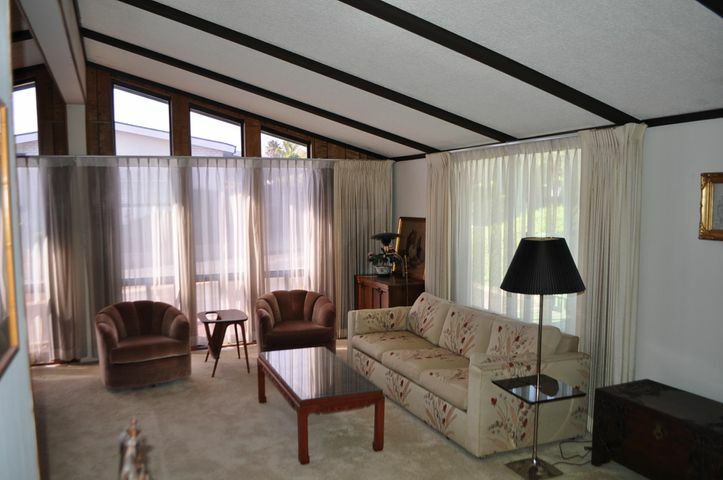 This is as a result of the Montecito luxury real estate market largely having not participated. 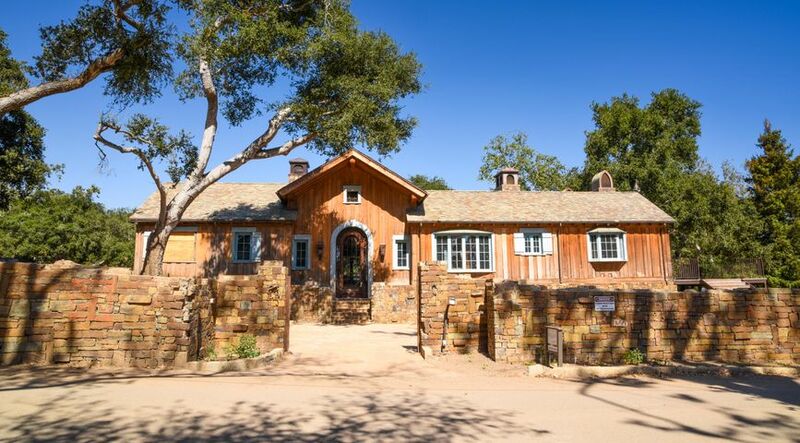 There has been a recent upswing in Montecito luxury real estate going into escrow. 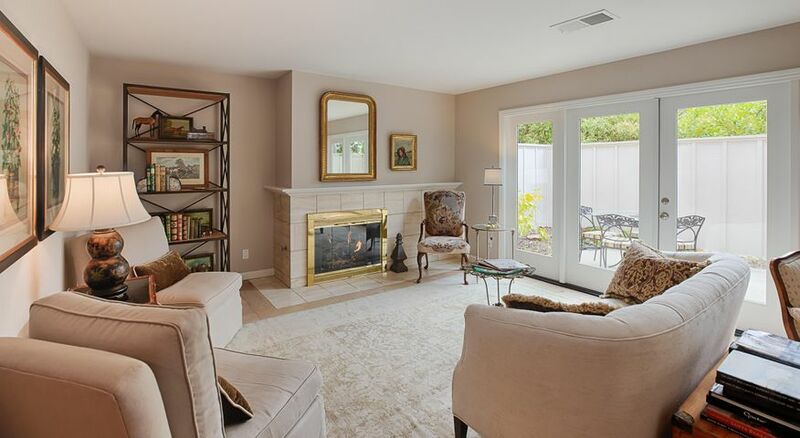 Time will tell how this impacts the Montecito median sales price going forward. In the meantime, there is a good buying opportunity in the Montecito luxury real estate market segment.